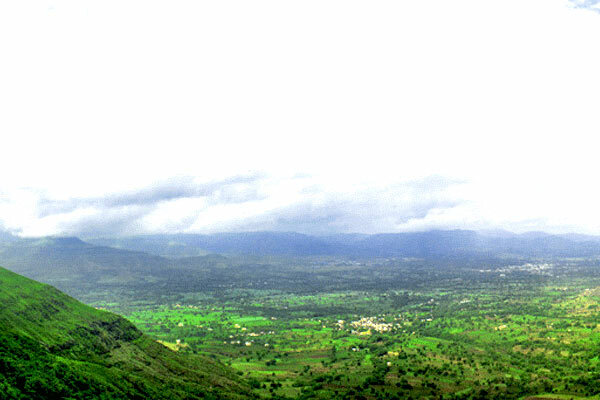 Pune is a major popular city of the state of Maharashtra in India. It is more known for its commercial and educational significances. In size Pune is the second largest city of the state and known for its vibrant and cosmopolitan culture with extraordinary natural views too. Pune has lots of historical importance with it as it was known to be the first capital of the Maratha Empire under Chhatrapati Shivaji Raje Bhosale. In the 18th century, Pune became the political center of Indian subcontinent with the reigning Maratha Empire. Pune attracts lots of students from the entire world a sit houses the premier institutes of education in it. Such as the Symbiosis Institute and the Indian Institute of Technology. Pune is a major city that is commercially rich and also known as the cultural capital of Maharashtra. You can visit the Shaniwar Vada which happened to be the palace of the great rulers of Peshwa Dynasty and this palace was built in 1730. The Palace was destroyed in a big fire in 1827 and you can see the rich Mughal and Maratha architectural in this palace. Among another beautiful architecture you can see the Vishrambaug Wada which is an exclusive mansion and used to be the residence of Peshwa Bajirao II. The area of this palace is 20,000 sq. ft. and acclaimed for its eye striking carved woodwork made on the entrance and the balcony. 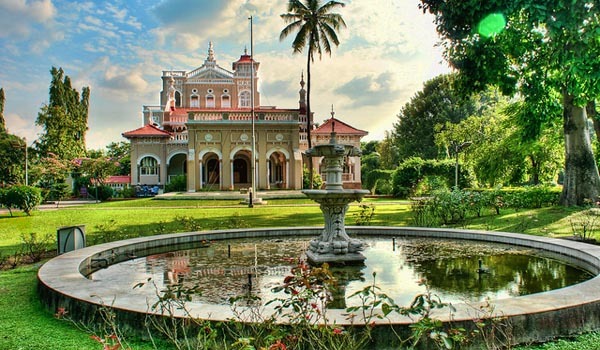 Among fine and exclusive historical architecture you can visit the Aga Khan Palace which has been constructed with intricate Italian designs on its lawns, suites and arches. 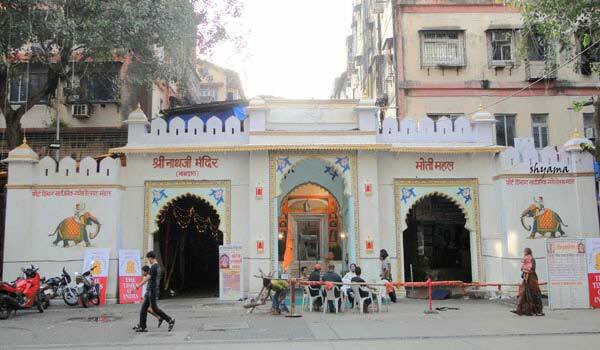 You can also visit the Dagadusheth Halwai Ganapati Temple which was founded in 1893 by Dagadusheth Halwai, a sweetmeat seller who became a wealthy businessman and he built this temple in faith of Lord Ganesha or Ganapathi. There are several museums to be seen in Pune and you can visit them to explore ancient objects. Some of the popular museums that are noteworthy are Raja Dinkar Kelkar Museum which is built in a Rajasthani style and houses a huge collection of charming and unusual Indian arts and crafts where you can see 2,000-year-old pottery, Indian lamps of old-style and 17th-century paintings. Among other important museums you can visit the Tribal museum, Darshan Museum, Mahatma Phule Museum, National War Museum and many others. If you love visiting ancient places then you can visit the Pataeshwar Caves and the Parvati Hill Temple which is beautiful rock cut temple of 8th century and from the Parvati Hill you can have an extensive view of the city. 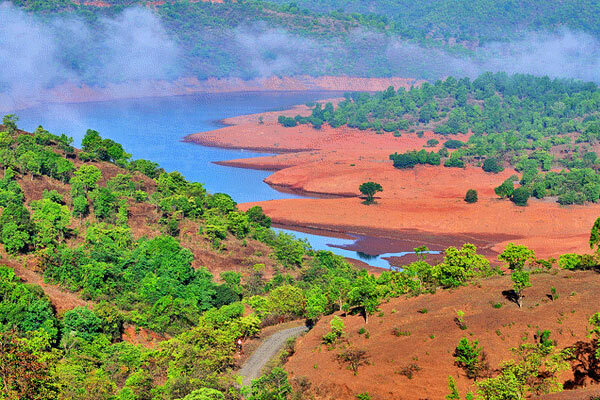 Do not forge to visit the Bhimashankar wildlife sanctuary as here you can watch the wildlife as well as you can also go for trekking amidst the twisting trekking trails also. 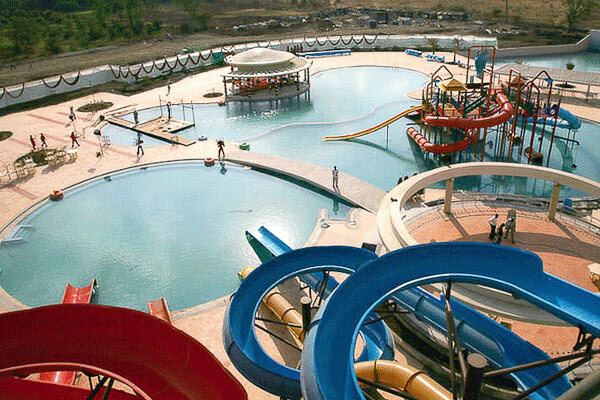 You can have more fun with Paragliding, horse riding, bird watching and visiting the amusement park among various other activities. Do not forget to attend the festivals such as the Osho Festival, Sawai Gandharva and Chaturshringi fair for more entertaining trip in Pune. 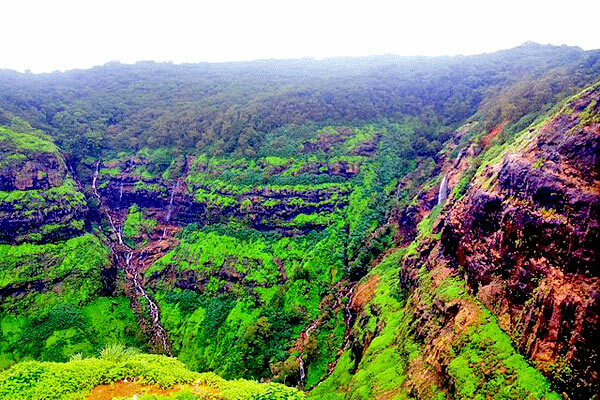 Help us to improve this article/list "Pune Travel Guide". We would be glad if you can comment below and provide your valuable suggestions and feedback. If this page about Pune Travel Guide have any wrong information/list or out of context content, then you can report us as well.